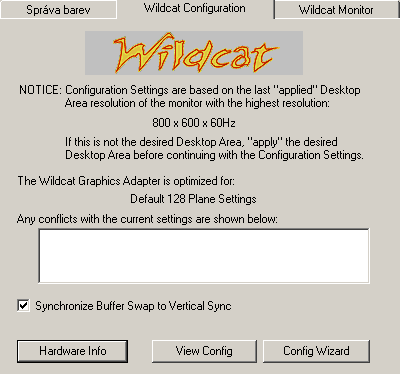 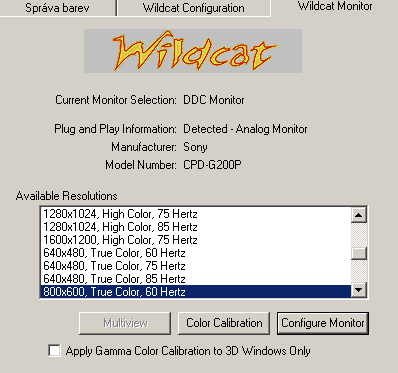 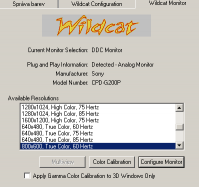 Wildcat 4110 with video I/O port, but missing DVI. 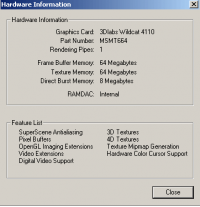 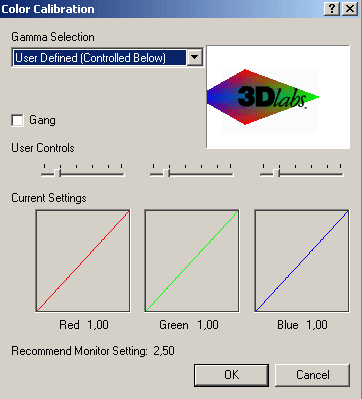 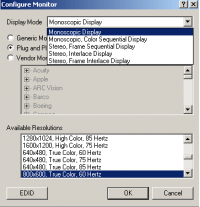 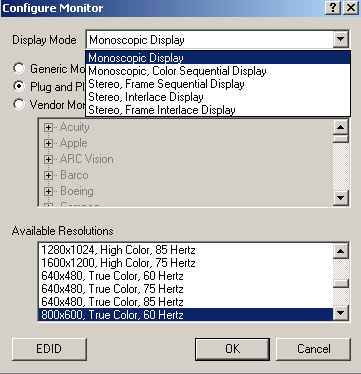 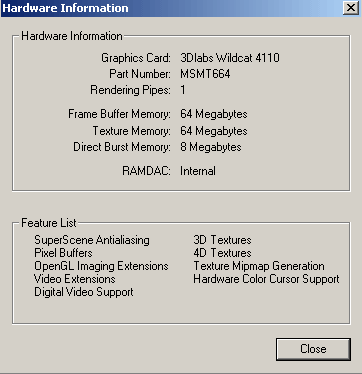 64MB SDR 128bit FrameBuffer + 64MB SDR 64bit Texture memory + 8MB 64bit DirectBurst + 2MB for DOS. 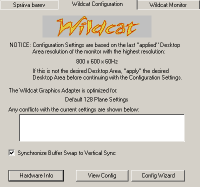 Works in AGP 2X mode.